Russia’s sluggish economic performance is linked to poor Russians with low purchasing power, a senior government official has said. Deputy Prime Minister Olga Golodets warned on Wednesday that economic development would face “serious difficulties” if the decline in wages was not reversed, The Moscow Times reported. Russia just recently climbed out of recession and is on track to achieve a 2 percent GDP growth despite low oil prices and western sanctions. But official data indicates that real wages have decreased for four years in a row. “These days, it’s the population’s income that’s the most basic constraint on the development of demand and, consequently, on sustained economic growth,” Interfax cited her as saying. Golodets called on employers across all sectors to raise the minimum wage and replace inefficient jobs with machines. “Moreover, it would be ideal if these machines were manufactured in Russia,” she was cited as saying by the RBC business portal. 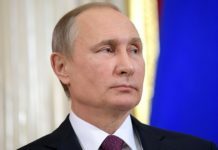 With the approaching elections next month, President Vladimir Putin has pledged to raise the minimum wage this spring. 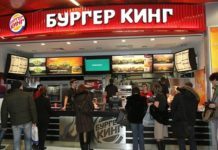 On Wednesday, the lower chamber of Russia’s Parliament approved in the first reading a Presidential bill equating the minimal wage in Russia to the subsistence minimum, the State Duma official website reads on Wednesday. 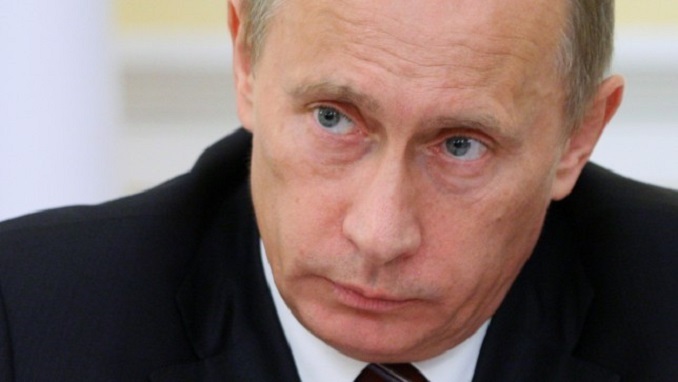 The document was filed by Putin on January 26. 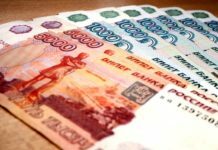 The bill envisages to raise the minimum wage, which currently is set at nearly 9,500 rubles (about $170), constituting 85% of the subsistence minimum, to about 11,100 rubles (nearly $200). The expenditures aimed at raising wages and salaries of employees paid from the state budget are expected to be at 39.3 billion rubles ($593 million at the current exchange rate); overall, with the bill affecting three million people including 1.6 million state and municipal employees. According to the bill, the change is to enter into force starting May 1, 2018.